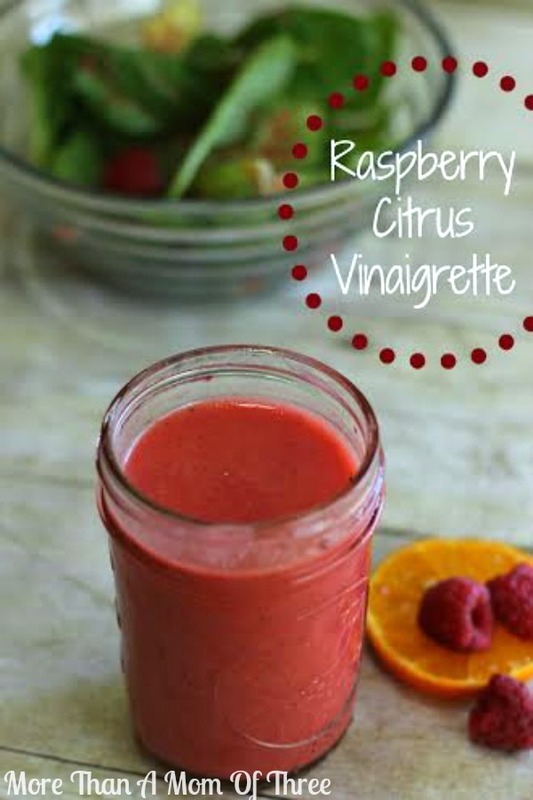 Raspberry Citrus Vinaigrette dressing is perfect for a cute romantic Valentine’s Day dinner salad or just as a healthy option if you are trying to eat healthier in the New Year. 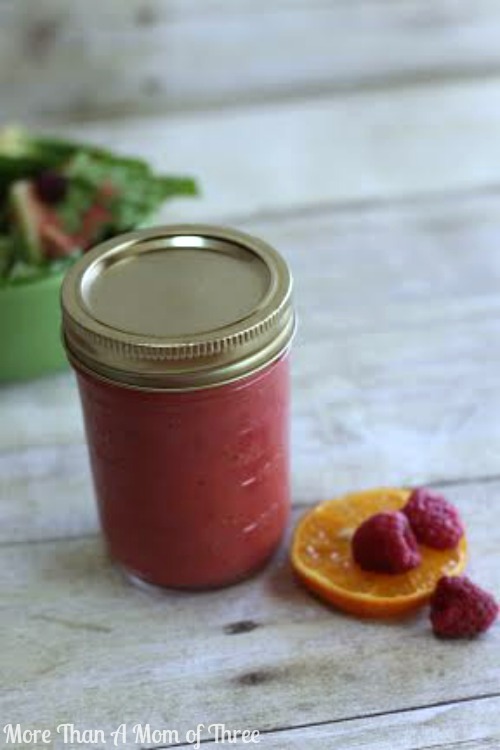 If you are cleaning out your pantry and refrigerator an purging out processed items that means tossing out pretty much all your condiments- including your beloved salad dressing. Or maybe you just enjoy making from scratch items for the joy of it. 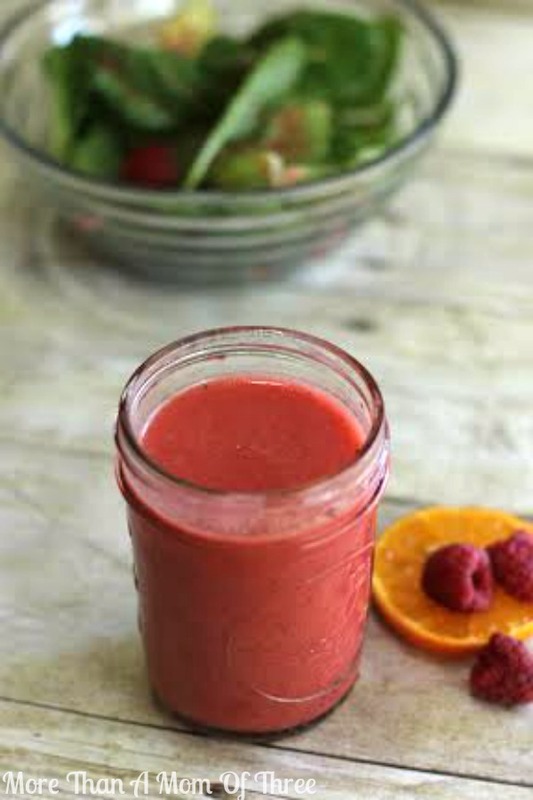 This Raspberry Citrus Vinaigrette salad dressing is fully loaded with flavor, fantastically delicious and is surprisingly healthy. I love to drizzle it over a fresh spinach salad with diced chicken, feta, and dried cranberries. I promise you homemade dressing tastes so much better than anything you can find bottled on a shelf! For me I like making my own because I know exactly what goes into it. I can control all the ingredients, especially the sugar, which is something I am trying to cut down on this year (GASP). Just by using fresh ingredients you really won’t believe the difference it makes on your salads. 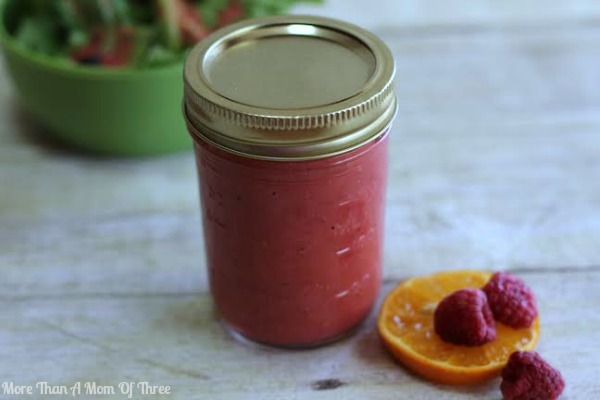 Plus making your own dressings at home is so very simple. Most of these items you already have on hand in your pantry. 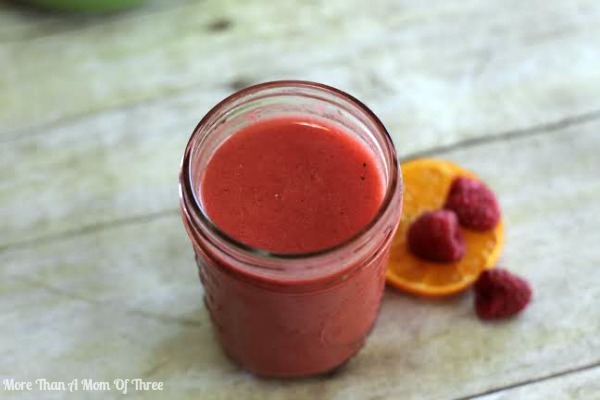 Squeeze all juice from oranges. 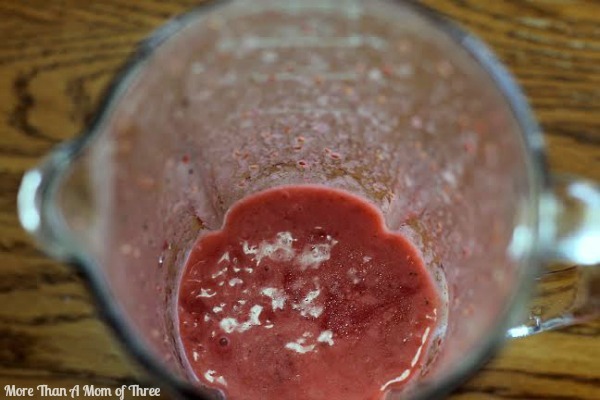 Combine all ingredients in a blender for 2-3 minutes to mix well. Store in an airtight container in refrigerator for 7-10 days. You can also use lemons or limes if that is what you have on hand. It all depends on preference and taste. 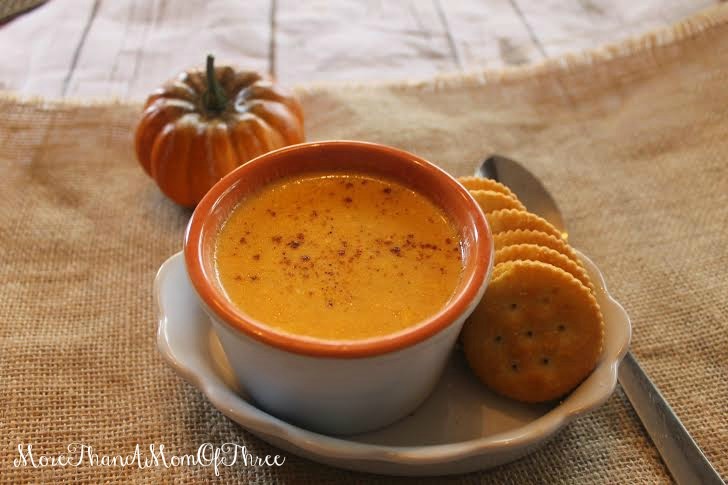 This creamy parmesan pumpkin soup is perfect for the whole family, even if you have some who aren’t pumpkin lovers such as myself. 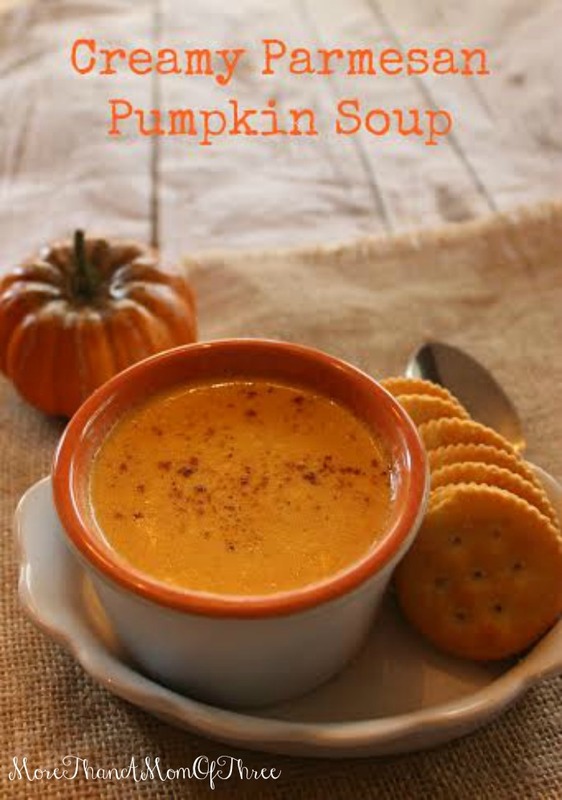 It has a more mild pumpkin flavor than a lot of other pumpkin soups so it is not overwhelming. Creamy, rich, and filling this soup is the perfect accompaniment to any cool fall evening. 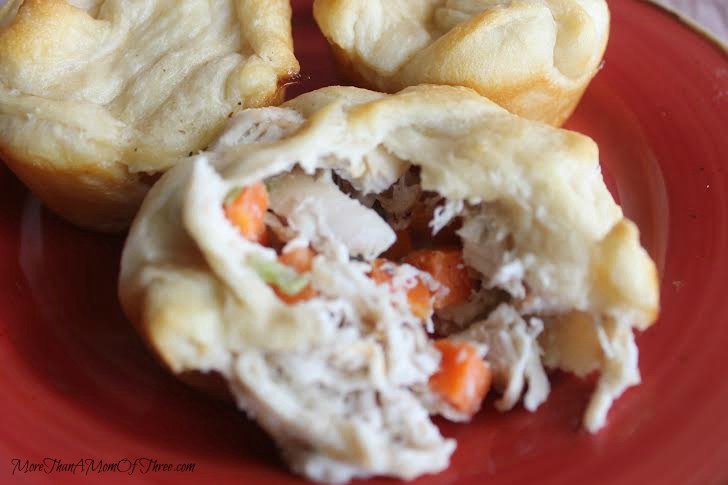 Served with crusty bread or crackers it makes for a delicious meal any night of the week or even to serve on Thanksgiving. 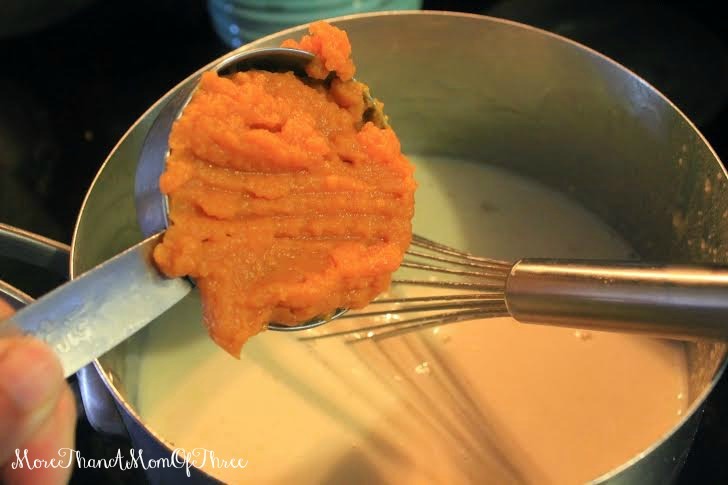 I love making soup as an addition to our Thanksgiving meals in cute little festive bowls. 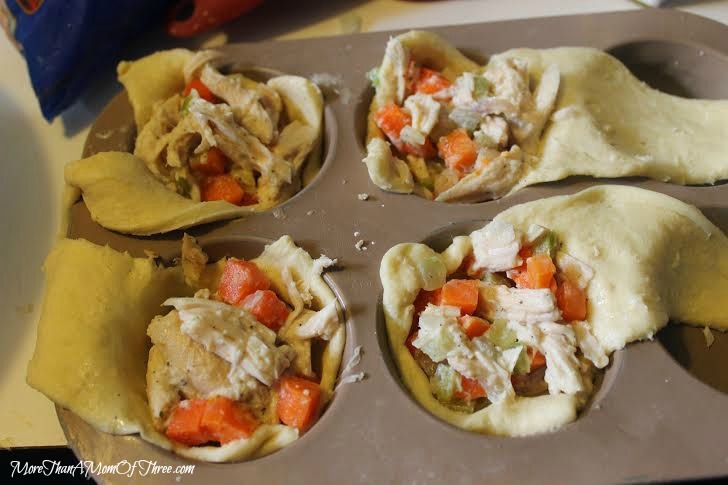 Its a quick and easy crowd pleaser. 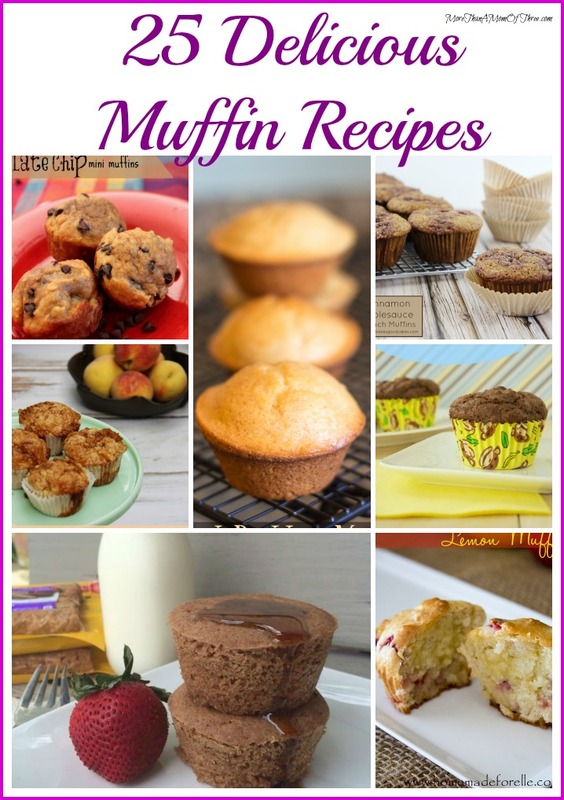 I like to add a sprinkle of nutmeg to the top before serving, (it just adds a little something to the flavor).Give it a try and let me know what you think! Place 2 Tbsp. 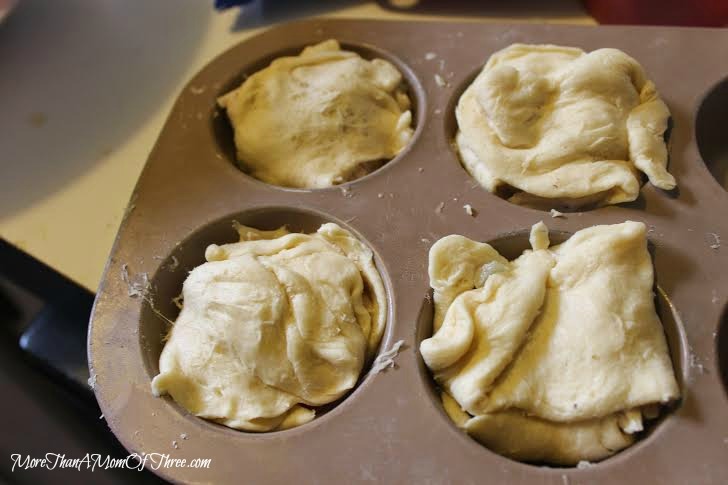 butter and flour in a large saucepan over medium heat, whisk for 2-3 minutes until it begins to turn a golden brown. 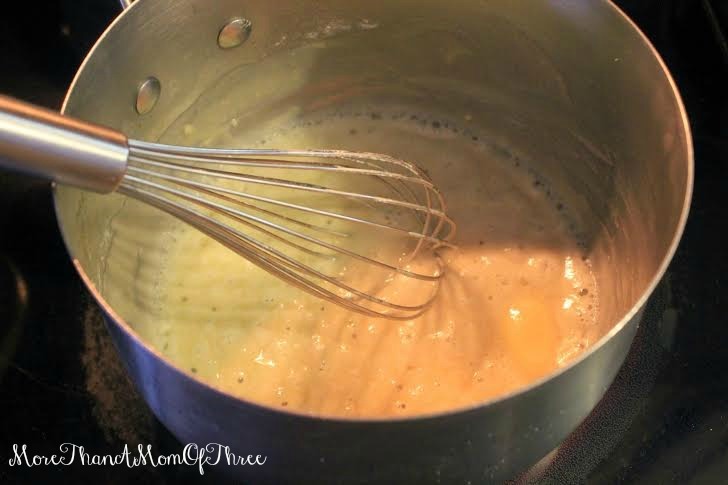 Stir in stock, cream, parmesan cheese, and nutmeg, cook for 5 minutes. 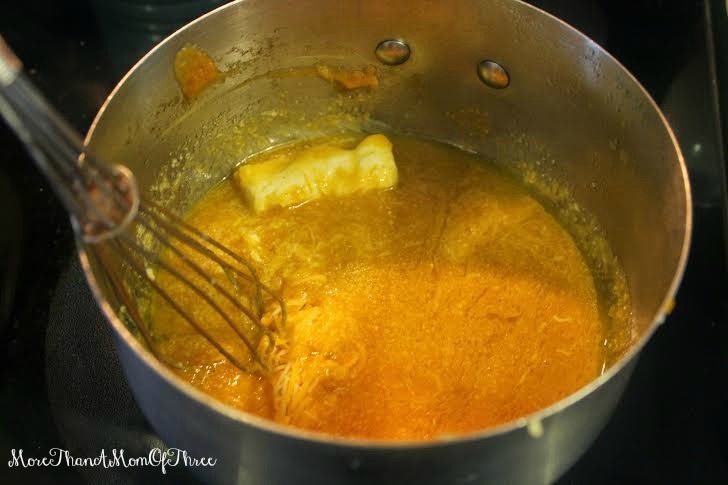 Whisk pumpkin, remaining butter, and cheddar cheese into mixture- simmer for 10 additional moments until cheese is completely melted and all ingredients incorporated evenly. Serve with a crusty bread for dipping or crackers. 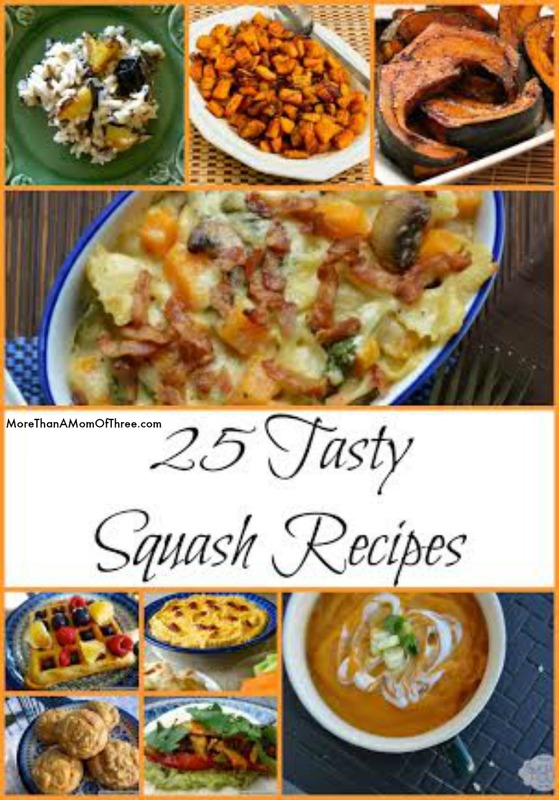 From soups, as a side dish or an appetizer squash can be used in so many different recipes this fall. 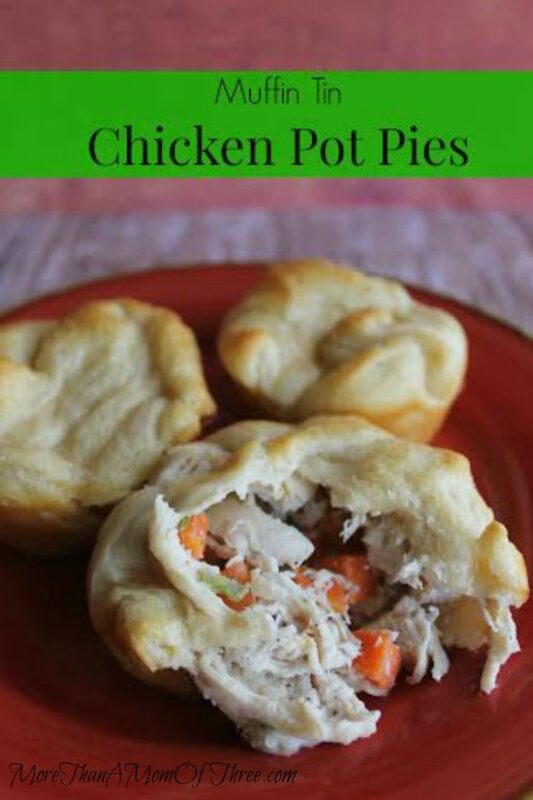 I am looking forward to getting back to cooler weather complete with cooler weather comfort foods. What better way than a round up of some tasty squash recipes? I love sneaking vegetables in to meals whenever I can. 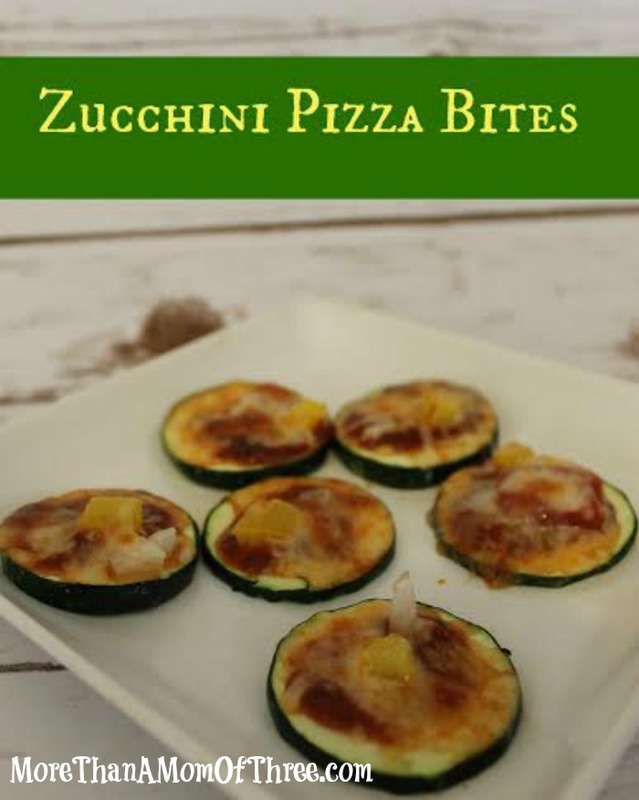 These Zucchini Pizza Bites are perfect for the little ones! There are a couple vegetables that my kids will eat without any kind of tricks or begging but beyond that they will turn their nose up at some veggies. That requires me getting creative, and while I am not above sneaking vegetables into my recipes I also want them to learn to like them on purpose. I have learned as a mom that sometimes it is often simply a matter of how you present food to kids that makes them gobble it up or turn away. What is one thing that kids love without question? Most of them will eat pizza any and every day of the week so I thought if I made them up into a cute little pizza it would go over better. To be honest at first my son (yup the picky eater) did not want to even try these, after I convinced him to take one bite he was hooked and ate 6 for his lunch! 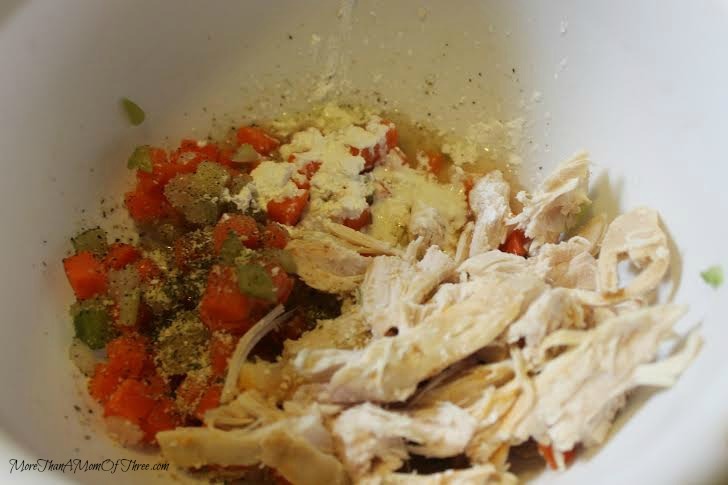 If you want to be sure that the kids eat meals one of the best ways is to include them in the preparation, set out bowls of various toppings and let them construct their own pizza’s. Include a variety of colorful toppings, chopped finely to fit on top of these mini pizzas. 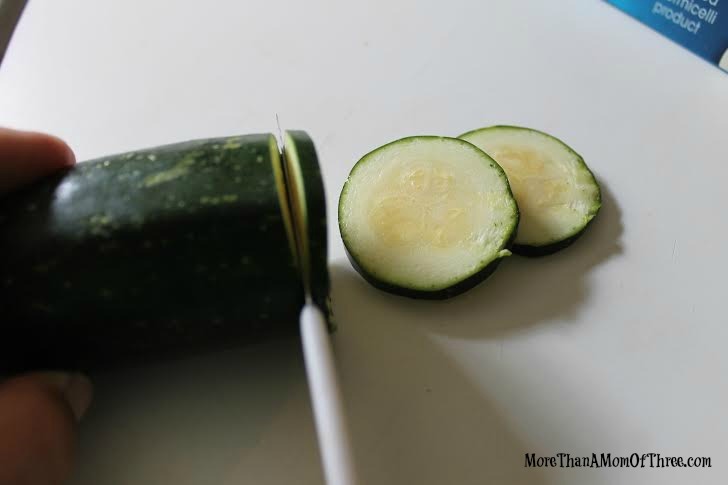 Slice zucchini to a 1/4” or thinner. 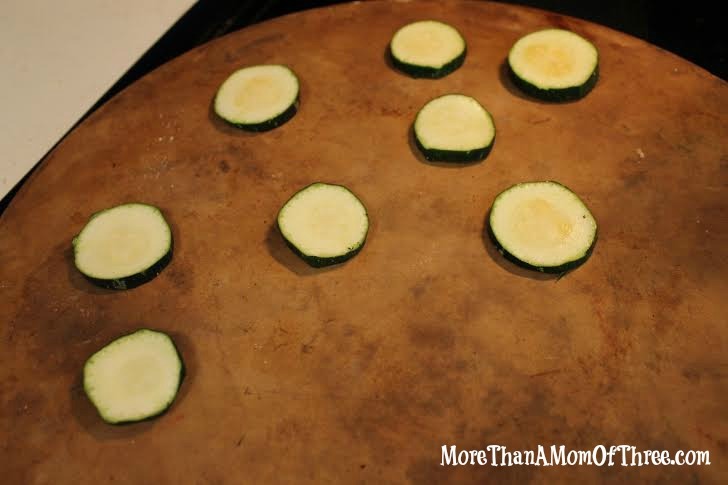 Place zucchini disks on pan and top with a ½ teaspoon or so of pizza sauce. 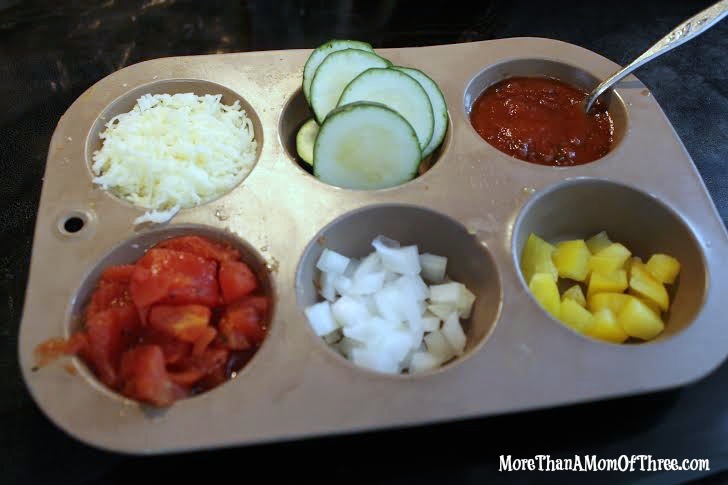 Load your mini pizzas up with toppings. Broil on low setting if you have it until cheese bubbles up and turns golden. Encourage the kids to try a variety of toppings and seasonings to create their favorite veggie pizza. 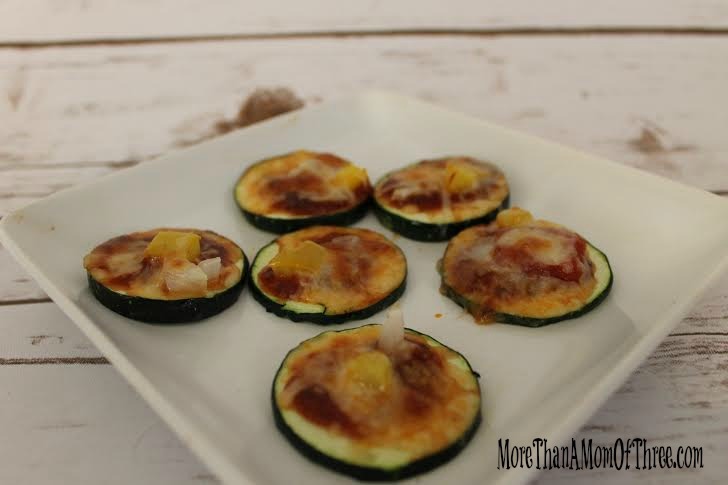 ENJOY these delicious Zucchini Pizza Bites with the kids.